A wood burning stove is an economic, eco-friendly and cosy source of heat in your home. 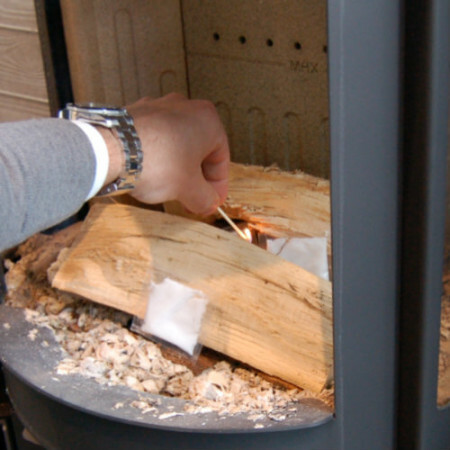 To make the most of your wood burning stove it is important to use dry firewood. This way you’ll get the best combustion efficiency. 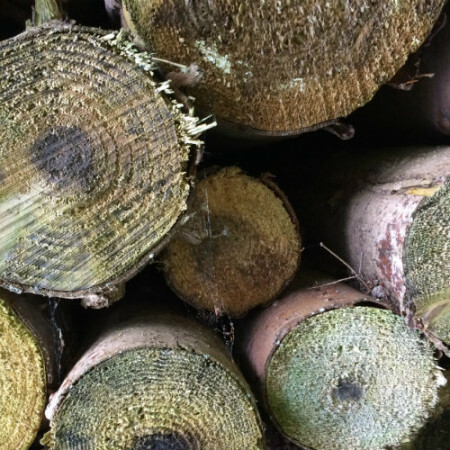 Learn how you check whether your firewood is dry enough to light a fire. 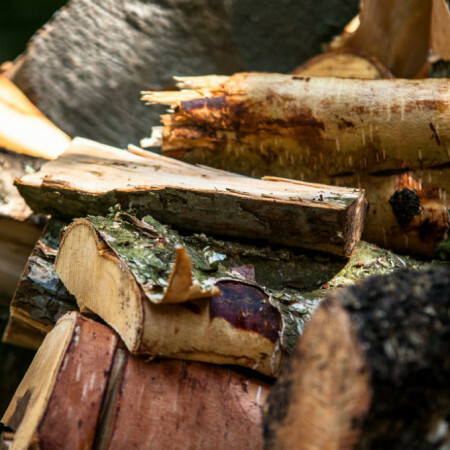 Read about four simple methods that’ll make it easy for you to assess the condition of your firewood – both if you cleave and store it yourself and if you buy dry firewood at a store. Logging, chopping and stacking wood are parts of a job many people care about. Working with wood has a practical goal which will benefit the entire family. 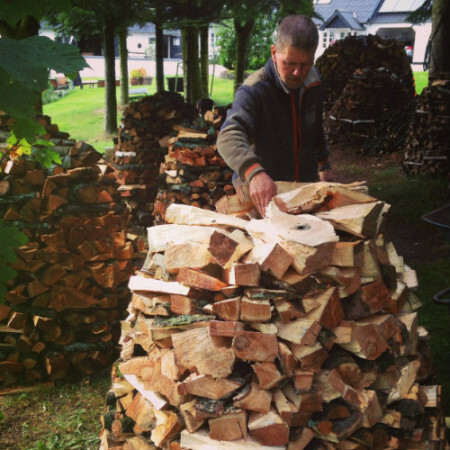 Here you will find many pieces of advice on handling wood - from the forest and until it is in your wood burning stove. 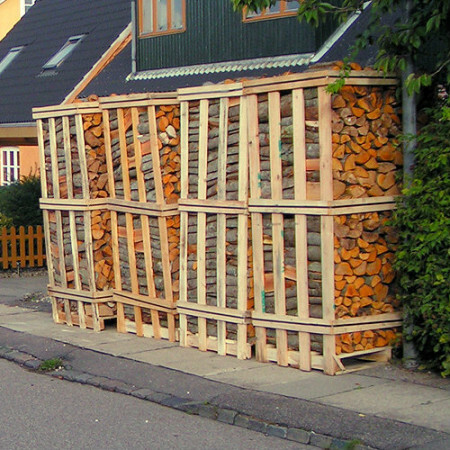 When you store your firewood, it is important that the wood has the best drying conditions. 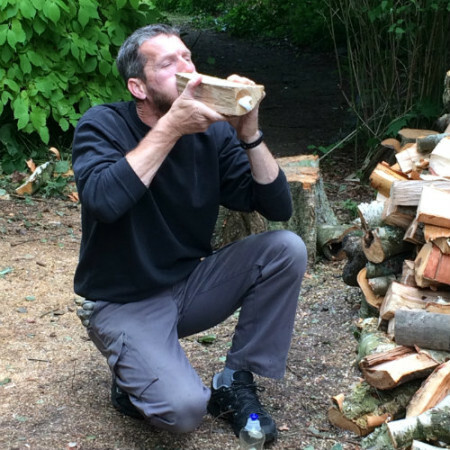 This way you ensure getting quality firewood for your wood burning stove. Cord, cubic metre or by the kilo? 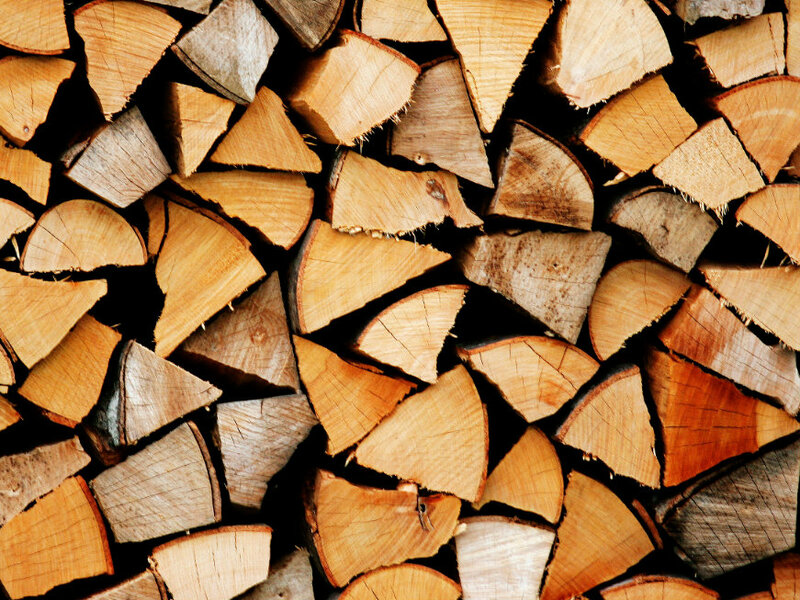 Firewood quantities can be measured by the cubic metre, spere, cord and more. 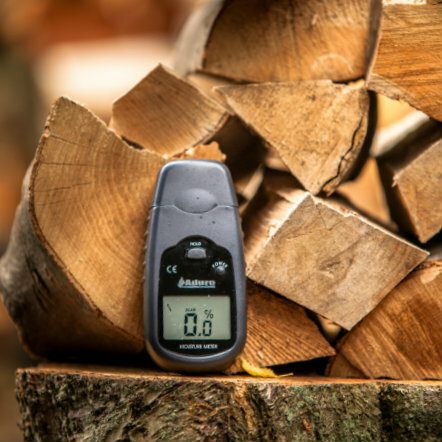 No matter which measurement, there are some things you should be aware of before you buy firewood. Learn more about it here. Sometimes it can be an advantage to fire with wood briquettes in your wood burning stove. 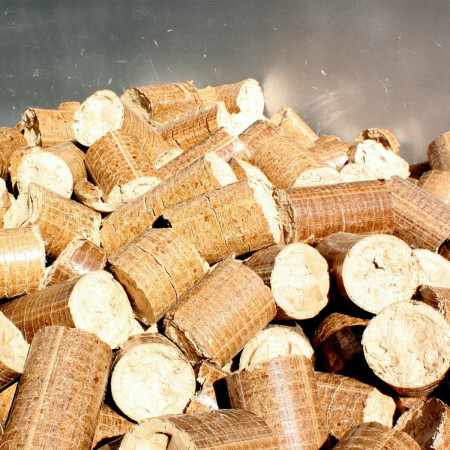 Read why here, and read about what you need to know when buying wood briquettes. 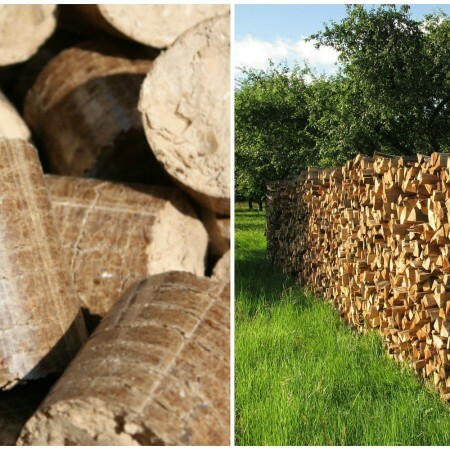 Which is cheaper - firewood or wood briquettes? 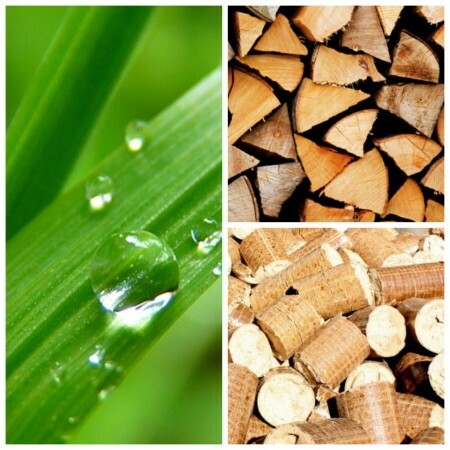 Wood that has been cut, split and dried is more expensive to use than wood briquettes. Calculations show that you'll make the most of your money if you fire with wood briquettes and not firewood in your wood burning stove. 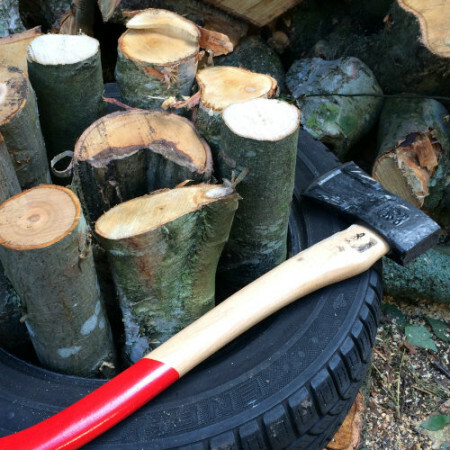 Firewood or wood briquettes - an eco-friendly solution? If it's important to you to use the most eco-friendly kind of fuel in your wood burning stove, you should use regular firewood. Research shows that firewood burns more cleanly than wood briquettes.